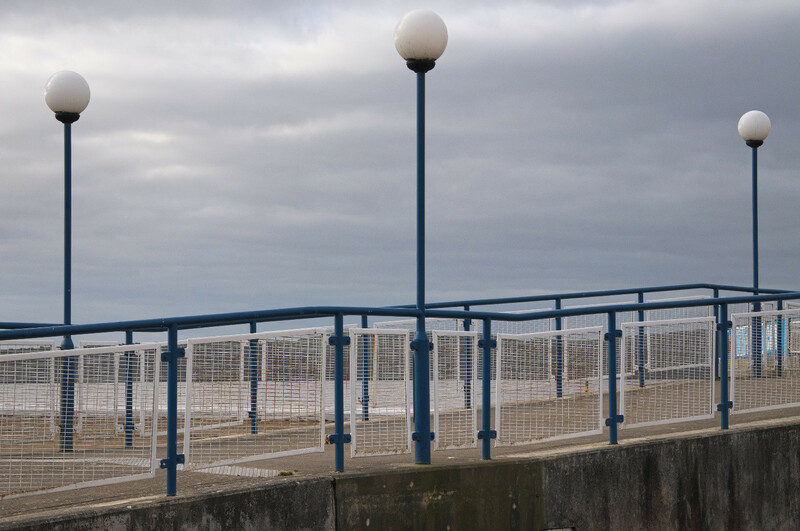 I saw these whilst walking along the Promenade, Weston Seafront. I guess, for some, there may even be some kind of correlation or even a kind of symbolism in this photo. Then again maybe not, just an interesting juxtaposition of three white globes atop blue columned lamps.